A pretty white on white card for today's post. White on white is one of my all time favourite combinations. 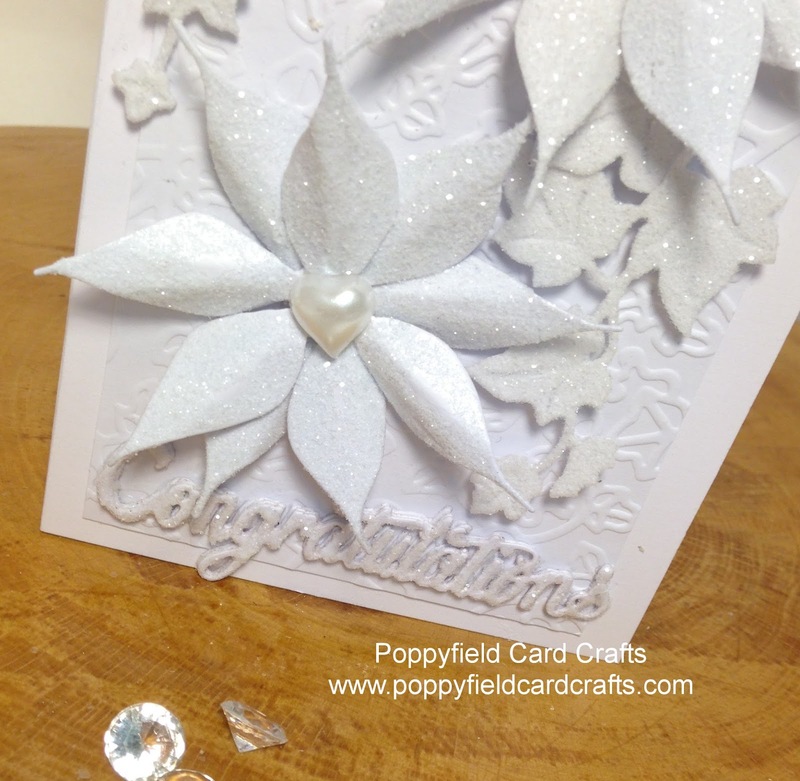 A beautiful white on white card and lots of sparkle. 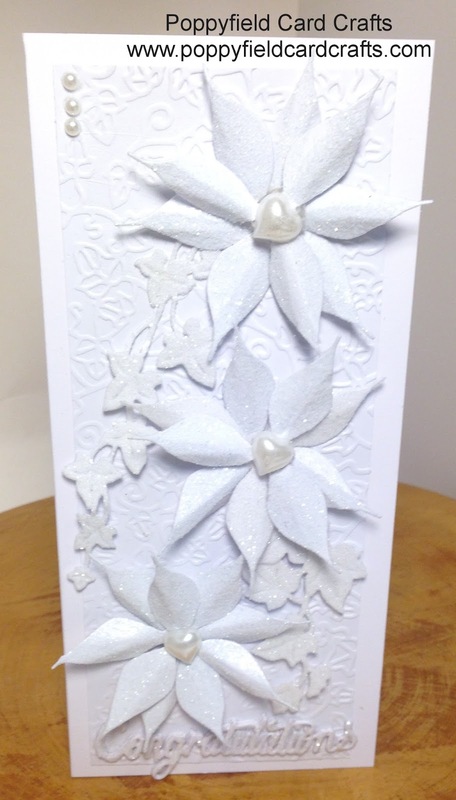 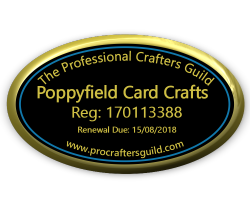 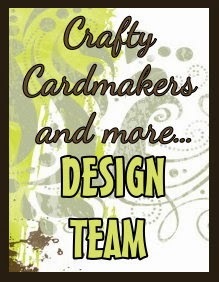 When I first started card making many moons ago I didn't like white on white and always decided it needed some colour but I love it now.